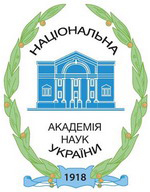 The Forum is organized as a set of events to mark the centenary of the National Academy of Sciences of Ukraine. 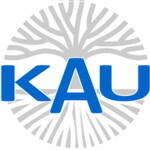 This Forum is aimed at researchers working in Ukraine and abroad. 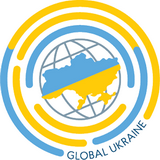 It will include thematic scientific sessions, panels and round-table discussions to address important aspects of science and higher education reform currently undertaken in Ukraine. There also will be a session dedicated to German-Ukrainian collaboration to mark the 25th anniversary of the S&T Cooperation Agreement between Ukraine and Germany. to discuss the reform of science and HE system in Ukraine. 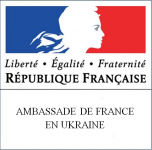 The Forum of the Ukrainian Research Diaspora "Advancing Science Through International Cooperation"